The successful candidate for this position should possess an outgoing personality who interacts well with guests and the WP&YR Team. Greet all guests in a pleasant manner while providing a friendly and sociable service in a clean and comfortable environment. 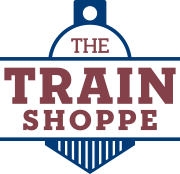 The Shipping Clerk is responsible for processing internet and phone orders as well as assisting customers in all facets of front line retail operations. Restock items as necessary. Keep storeroom neat and clean. Complete customer purchases, process all payment types, and process returns, refunds, and exchanges. Receive freight, price and prepare WP&YR souvenir goods for merchandising. Provide excellent customer service for both direct and phone customers. Coordinate with stockers to insure products are delivered on site in a timely manner. Follow checklist for opening and closing store. Secure store and monitor customer activity to prevent losses due to merchandise theft and damage. 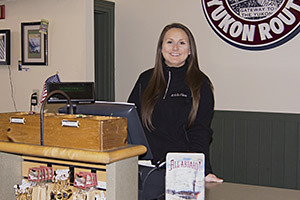 Greet customers when they enter the store, offer assistance in locating merchandise, and respond to questions regarding merchandise.